Is Harry Potter Finally Oscar Worthy? The result of the AMPAS announcement that there will be 10 Best Picture nominees at next years Academy Awards is speculation regarding which films that in previous years just missed the cut will be nominated. 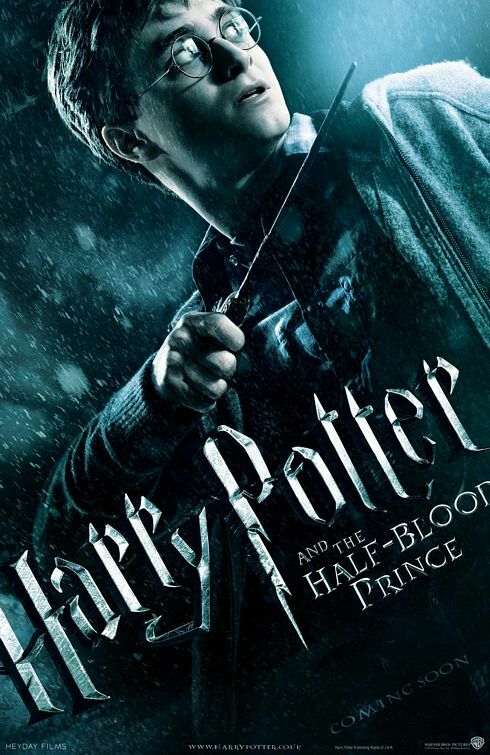 Harry Potter and the Half-Blood Prince might just be one of them. Following a special screening last Friday morning, the buzz surrounding the latest Potter installment is quite good. I would not be surprised if Michael Gambon received a nomination down the line; the sixth installment is after all predominantly an Albus Dumbledore production. The film however, still might be a long shot. But then again, it is only June. The film isn’t released for two more weeks and Oscar season doesn’t technically begin until September/October. We’ll just have to see the film for ourselves in order to determine if it a worthy of an Oscar nod.